Barring any unforeseen issues at the pressing plant, both the INTOLERANT compilation and EQUINOX demo tapes will be available by years end - both on professional cassette format limited to 100. Pre-orders are available now. 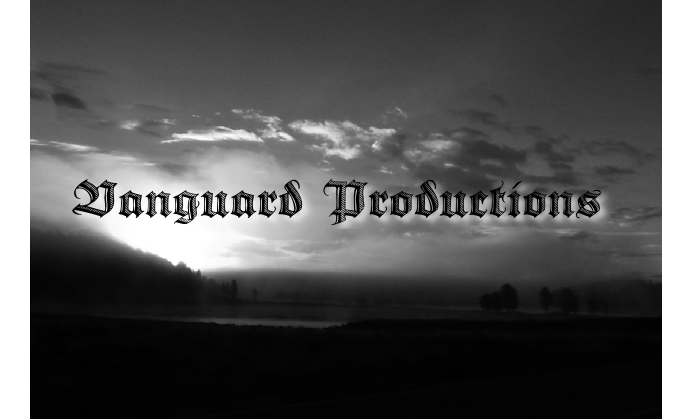 Send an email to vanguardprod01[at]gmail[dot]com. Distros are encouraged to get in contact - wholesale can be arranged.